Take back your weekends and enjoy your dream landscape! 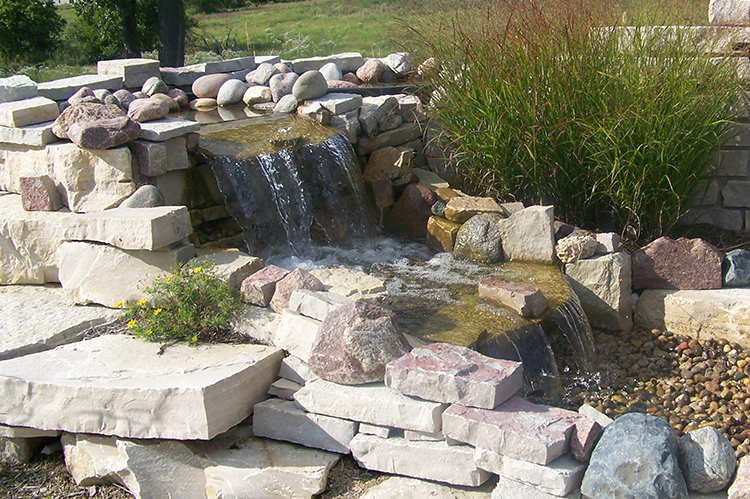 Designer Concepts Landscape Architecture, Inc. is built on integrity. 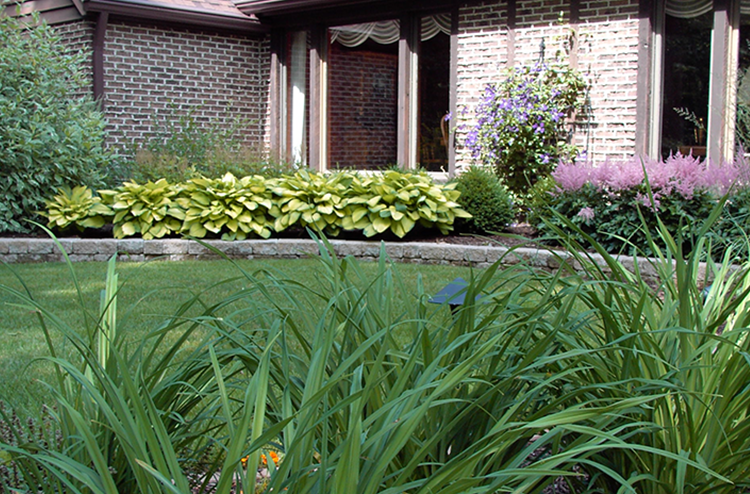 We set the standard for landscape excellence in central Illinois! 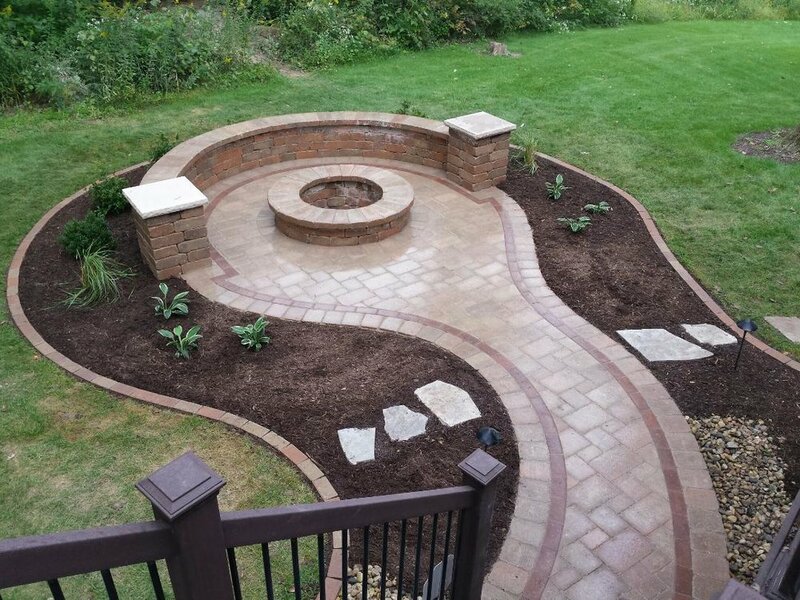 Our landscape design, workmanship, and maintenance let you take back your weekends and enjoy a beautifully functional landscape that stands the test of time. We work with you to create landscapes that exceed your expectations, whether you want more curb appeal, a welcoming patio, an outdoor kitchen, a water feature, ornamental plantings, or a dream backyard that ticks all the boxes. Today’s outdoor living means bringing the amenities you love to the great outdoors. We design and install beautiful outdoor living spaces ranging from simple natural stone patios to complex multilevel outdoor retreats featuring Unilock pavers and wall units. Our specialties include gourmet outdoor kitchens, intimate seating areas, outdoor fireplaces, water features, and gorgeous plantings. We understand that your time is precious, and that quality time with family and friends is your top priority. 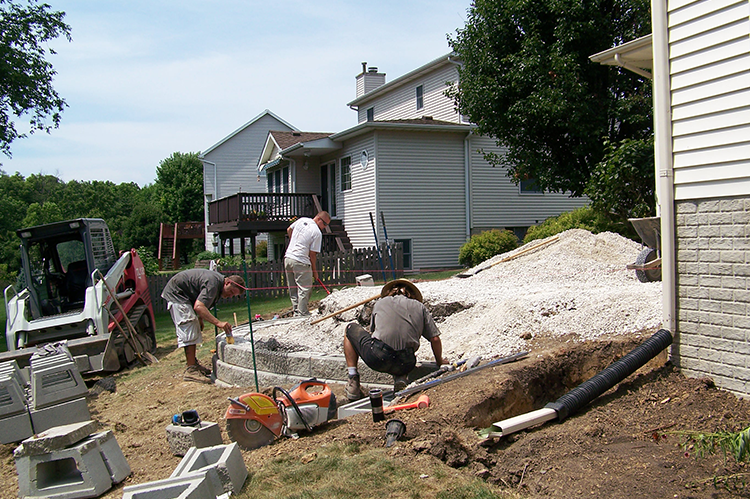 To help you take back your weekend, we offer full-service maintenance for your lawn, planting beds, trees and shrubs, water features, patio pavers, retaining walls, lighting, and ornamental plantings. Let us do the hard work, including spring and fall clean-ups, so you can enjoy your backyard! 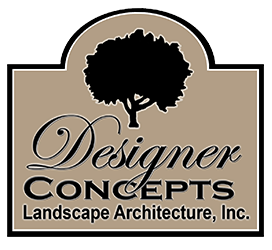 Designer Concepts Landscape Architecture, Inc.